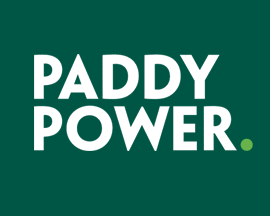 Hot on the heels of other bookmakers offering similar services, like PaddyPower Cash Out, SportingBet now also offer members a cash out feature too. 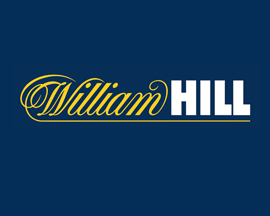 As with William Hill Cash In My Bet, SportingBet 'Cash Out' lets you end a winning bet before a market has settled allowing you to take the money and run! SportingBet's version of 'Cash Out' gives you the ability to take a return on your bet before the market closes, meaning you can lock in any profit, or cut your losses at any point. 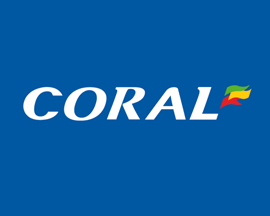 Obviously you'll need to be a member to use 'Cash Out', If you haven't joined yet then make sure you take a look at the latest SportingBet signup offer for new account holders. As you can see from the above explanation of how SportingBet 'Cash Out' works, it's a really simple process. The key is to know at what point to utilise 'Cash Out'. Cashing out too early will probably reduce the profit of bets that you would have won anyway had you left them to run their course. The best way to get the most from SportingBet 'Cash Out' is practice. Experience of the functionality and knowing when to use it are key to success. How to get a £5 free bet each week that you bet £20 or more on football ACCA's. 18+ T&C’s Apply. How to win up to £1k each week predicting scores for 6 Premier League fixtures. 18+ T&C’s Apply. Get your stake back in free bets if your 5-leg or greater ACCA loses by just one leg. 18+ T&C’s Apply. How to get the winnings of your 4-fold+ football ACCA's boosted by up to 50%. 18+ T&C’s Apply. 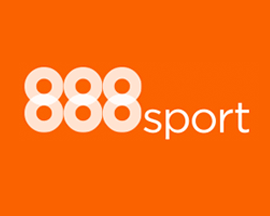 Cash out is a pretty common feature these days, but SportingBet offers one of the most comprehensive range of eligible markets that we’ve seen from any bookmaker. As you can see, there's plenty of sports that you can use 'Cash Out' on at SportingBet.com. Head on over to them today to check their odds before placing a 'Cash Out' bet. 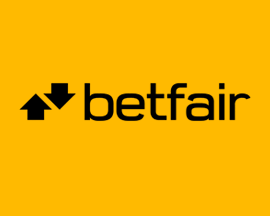 SportingBet's 'Cash Out' feature is up there with the version offered by top rated bookmakers, but there are a few terms and conditions that you should be aware of before using it. 'Cash Out' offers are not guaranteed, as requests may be unsuccessful if, during the acceptance process, the market has been suspended or the odds have changed. The promoter of this promotion is GVC Services Limited, registered in Gibraltar under the number 112454 and having its registered office at Suite 6, Atlantic Suites, Europort Avenue, Gibraltar. Specific Terms and Conditions. The promotion will run from 00:01 (CEST) on 22.01.2018 to 23:59 (CEST) on 31.12.2018 (the "Promotional Period"). This offer is not available in conjunction with any other offer. By taking part in this promotion, you hereby agree to these Specific Promotional Terms and Conditions and to our General Terms and Conditions at sportingbet. Weekly FreeBet Club. In order to participate in this promotion, an Eligible Player (as defined below) must opt-in before placing an Eligible Bet (as defined below) during the Promotional Period. 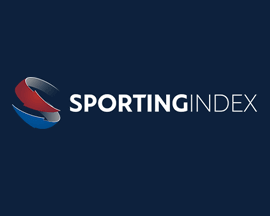 Players must: Opt-In to this promotion; be over 18 years old; be located in the UK; and be a new or existing player with sportingbet.com; (an “Eligible Player”). 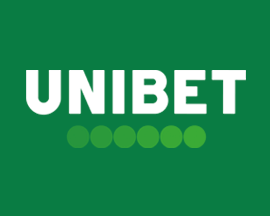 An Eligible Bet is a bet that complies with the following requirements: 5 or more accumulator bets with 5 or more selections by an Eligible Player; placed from Monday to Sunday; placed at minimum odds of 1/1 (evens); Accumulators must settle during the promotional week; minimum stake of each accumulator placed by an Eligible Player is £5; bets placed on tablet or mobile ONLY will count towards this promotion; multi bets will count towards this promotion; traditional, pre-match and live bets will count towards this promotion; bets placed using FreeBets will not count towards this promotion; bets placed using desktop will not count towards this promotion; bets placed using Cash Out will not count towards this promotion; system bets will not count towards this promotion; and cancelled bets will not count towards this promotion; and Duplicate bets will not count towards this promotion. 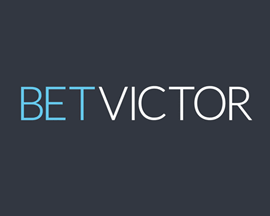 (an "Eligible Bet") Mechanics - If an Eligible Player places an Eligible Bet: We will Issue a FreeBet equal to £10. 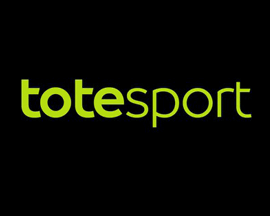 FreeBets will be issued on the Monday after the promotional week expiring. FreeBet Terms and Conditions The FreeBet will be issued into the player’s account in accordance with these terms and conditions and the promotion “Mechanics” section of the player’s account. Only 1 Freebet per customer, per week. In order to claim the FreeBet, players must log in to their account. The FreeBet will be found above the bet slip. The FreeBet can only be used for sports bets on sportingbet.com. 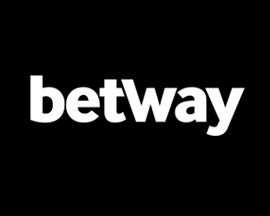 The FreeBet will be available for a limited time only and players must use their FreeBets within 7 days of it being issued. 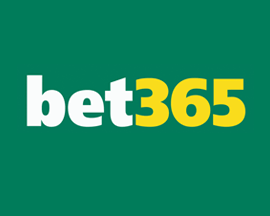 If a player places a bet using their FreeBet and wins the bet, the net winnings from the FreeBet will be credited to the player’s account. 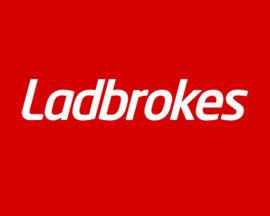 Further information on FreeBets can be found at FreeBet Terms and Conditions. 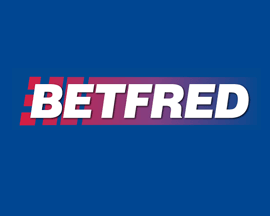 If you have more than one FreeBet, the FreeBets will be activated one after another. General - Where the company suspects that a winning player is guilty of fraudulent activity, the company reserves the right to suspend or remove that player from the Promotion, and/or suspend that player’s account and/or suspend the Promotion pending further investigation. We reserve the right to alter, discontinue or terminate the promotion in accordance with the terms of our Standard Promotional Terms and Conditions: General Terms and Conditions. Not Signed Up To SportingBet? 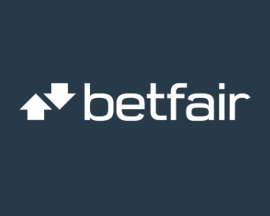 As with all of SportingBet's betting offers, you'll need to previously have signed up as a customer at SportingBet.com to take advantage of 'Cash Out'. 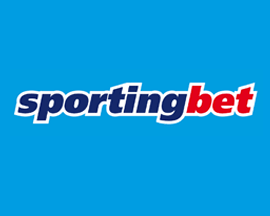 If you aren't a member yet then great, as you'll also be able to claim the signup offer that SportingBet reward new account holders with. Get moneyback as a free bet if it loses! Not sure that SportingBet's the best bookmaker for you? Check out the rating that we gave them below or compare bookmakers before you signup. SportingBet offer good odds and a site that boasts one of the quickest bet selection processes out there. Can't make use of this SportingBet betting offer? Simply select another British Bookmaker from the table below to see all of their current betting offers instead.